This Personal Sponsorship Course for the 2015 Super GT Season includes a figma of the Hatsune Miku GT Project's exclusive mascot character, "Racing Miku 2015 Ver.!" Registration will be closed on (Mon) Nov. 30, 2015. 3. figma Racing Miku 2015 Ver. 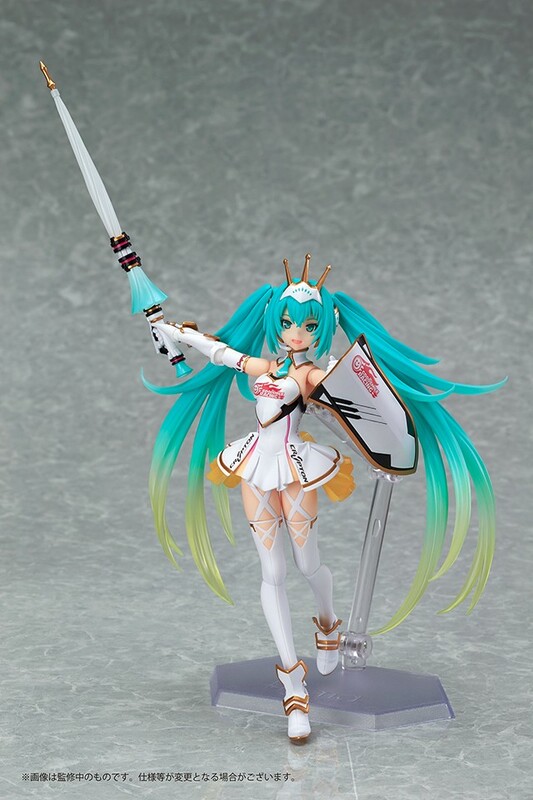 ・figma Racing Miku 2015 Ver.